Typing has become an almost universal and required skill as technology continues to expand in our society and more and more of our children’s education is taking place on computers, iPads and other technological devices. 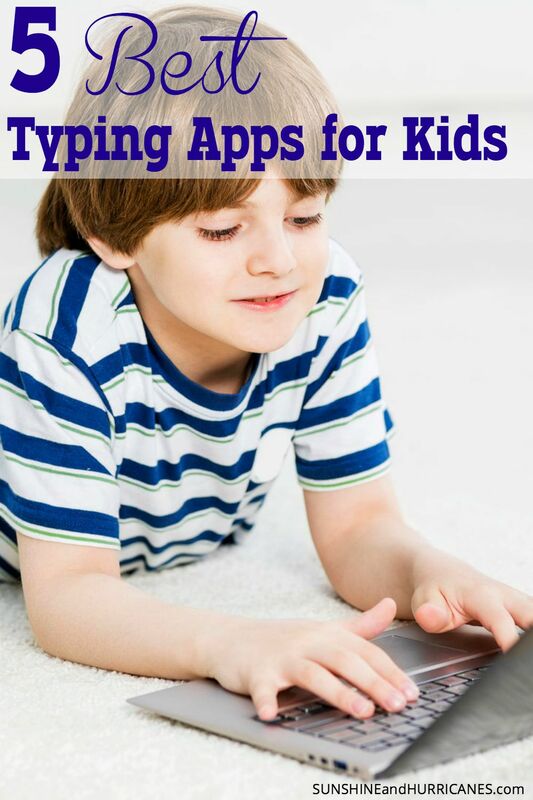 Kids can easily learn to type with many of the typing apps available today. 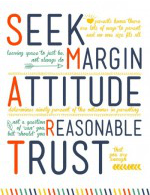 As our children get older, we may find that is highly suggested, or even required, that their school work be typed. Also, as technology becomes more wide-spread for younger children who use it for learning, playing games, watching videos and more, it is becoming essential that all kids learn how to type. While you can absolutely use programs on your desk top computer for your kids to learn how to type, many homes now use their smart phones and tablets in place of a desk top. Therefore, we went in search of the best apps for children to learn how to type and we found a wealth of fantastic resources. 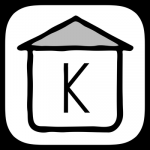 that will work with most of your devices to teach traditional keyboard typing with some of the apps or others will help kids (and adults) learn to be better typists using the touch keyboards that are more common on our smartphones and tablets. Here were the apps we found that were top rated and offered the most value. 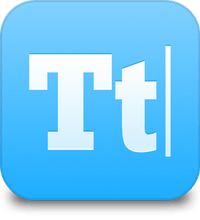 Works for an absolute beginner to learn how to type all the way to helping more advanced typists increase their words per minute. 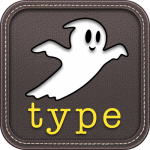 The app includes basic introduction to a standard keyboard, mastering of punctuation and other non-letter keys, heat maps that will show where typists are making their most common mistakes and even skills challenges against other typists using the program. To make things more exciting you can also try the special courses available that include chapters from Alice in Wonders, U.S.History, Quotes and passages from Romeo and Juliet. 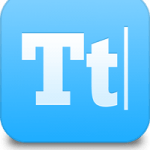 This app is aimed at helping to improve both speed and accuracy using the touch keyboard for the iPad. Popular in many educational programs, parents can create and customize lessons for their children and even share them with others. Unfortunately, there do not appear to be apps available for teaching basic typing on an Android device, but Type Master will help to improve speed and accuracy. It will show your progress as you go and even rank you in their relative to other users. There even is an incentive program that allows the best users to make it into the app’s “Hall of Fame”. Fun with cute games and even motivating background music. This is a program that can be used either on a desktop or an iPad. There is a series of lessons available that start with pre-keyboarding to the more advanced skills older children will need as they prepare papers and other important typed documents like college essays and applications. General lessons along with game based activities are included to help kids learn how to type in a fun and less stressful way. 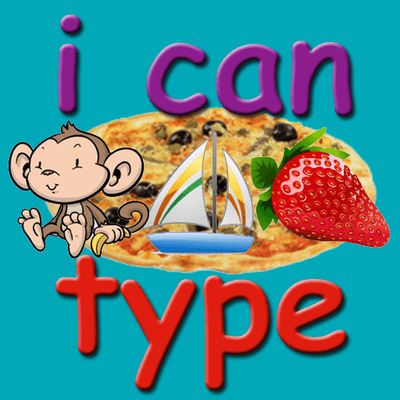 A fun app for the earliest typists (ages 2-6) that will help them with both beginning typing skills as well as spelling. 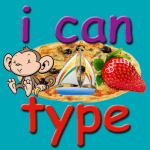 The interactive games are good for engaging young children in learning, which will help them quickly master a foundation for typing that will serve them as they grow. 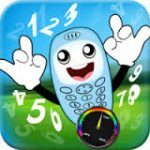 If you found this post about the Best Apps for Kids to Learn How to Type, then you may also like the Best Apps for AR and Reading Counts. Want more FUN ways to encourage your kids to learn with technology?